Continuing our series as we look back on part 2 of what defined our style in the year 2017. Because our world and our style is also about the spaces we create and love. 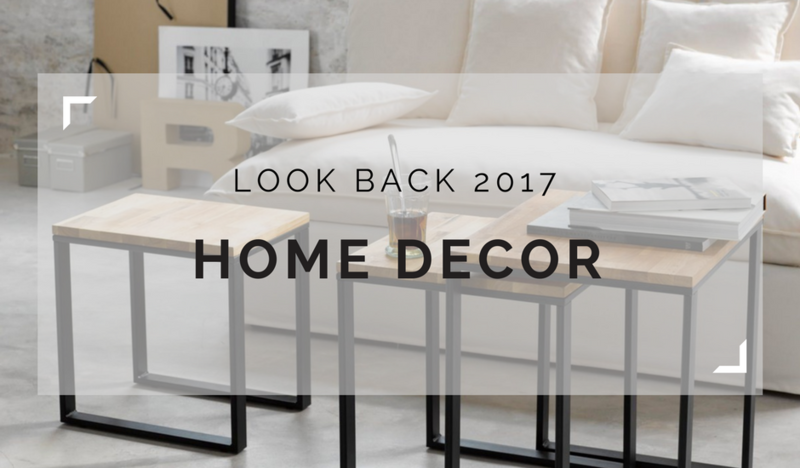 Home Décor in the year was about making an elegant difference in ways that didn’t call for major upheavals or investments. The colour of the year Greenery – found expression in large and small décor accents – ranging from leafy green walls to emerald hued glasses. Greenery also found consistent expression in the creation of spaces with green elements on tables, in planters, on walls and of course – hanging from above. 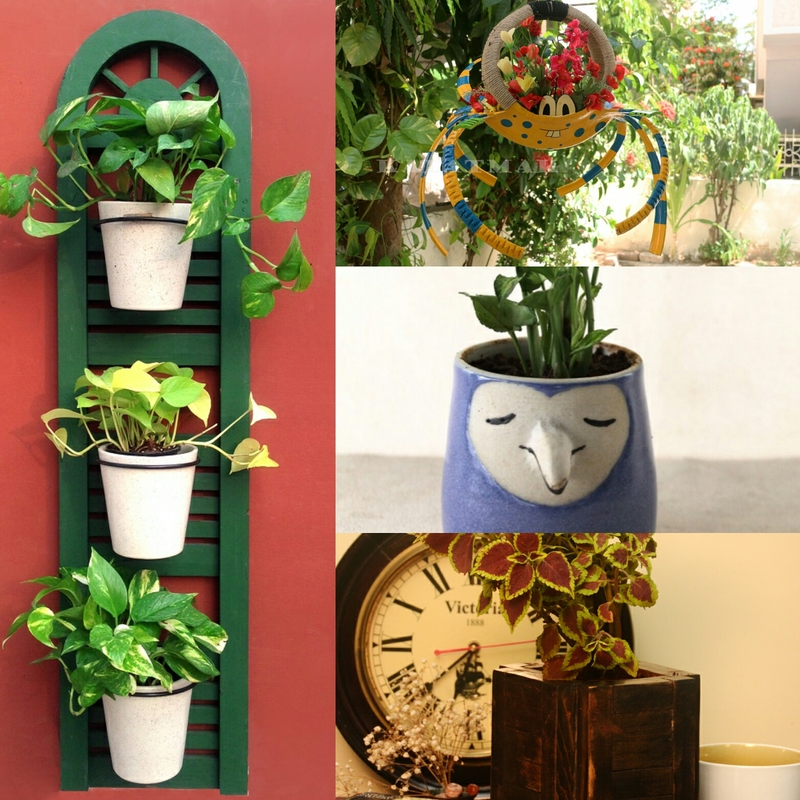 The emphasis on air purifying plants saw a profusion of green in homes. Tiny succulents in small yet quirky planters began to appear on work-desks. Upcycled materials created planters that are truly green. As walls and ceilings became opportunities for unusual, statement designs. And planters were no longer seen as containers for plants – but as standalone works of art in themselves. 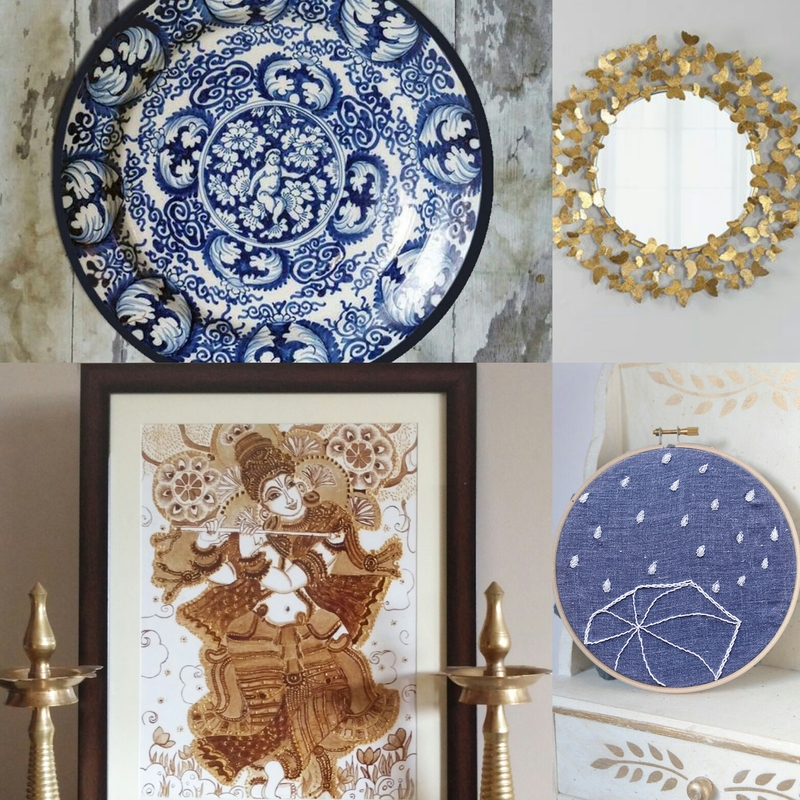 The evolution of Wall Art was something we experienced first- hand with our artistic partners crafting exquisite wall plates, hoop art , unusual art painstakingly created with coffee. And mirrors took on a brand new ‘avataar‘ at the heart of an artistic wall installation that re-defined space and light. 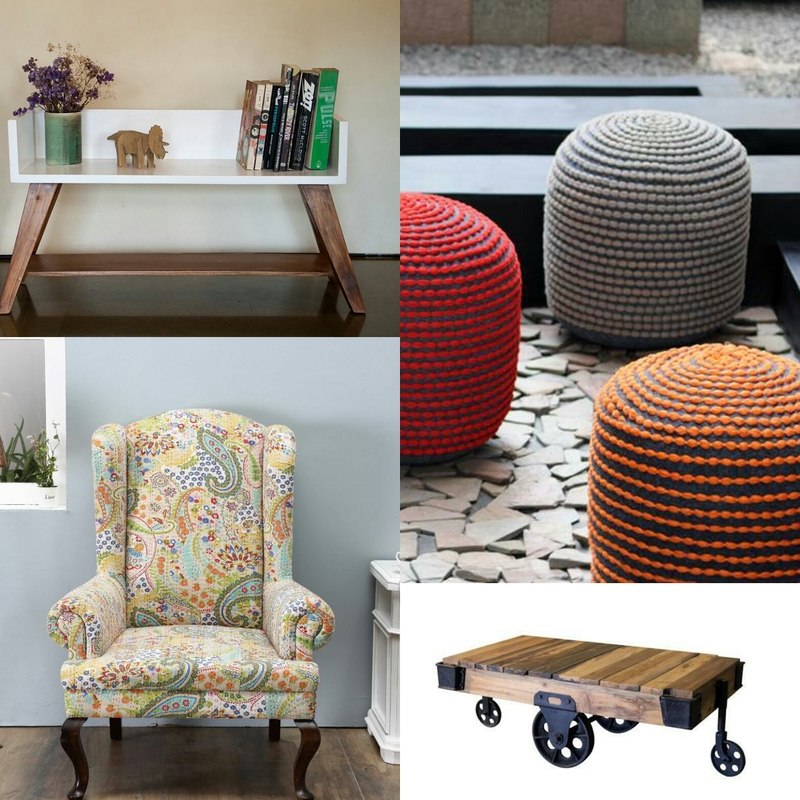 The trend of hand-crafted statement furniture added character. Well-made pieces that balanced craft and design with the potential to turn into family heirlooms were much sought-after. Lighting it all up with different moods and designs – retro styled lamps and chandeliers were favourites when it came to making a quick room refresh. 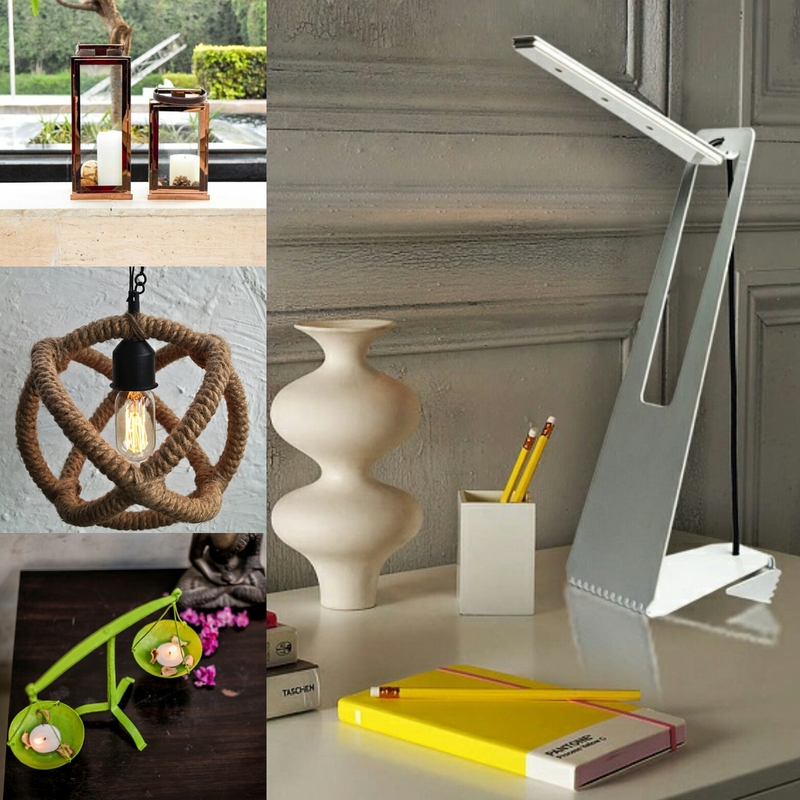 Clean, sleek, industrial designs found favour in homes and office settings. Lanterns and tea-light holders in myriad options lit up both indoors and outdoors and made every night sparkle with festive spirit. 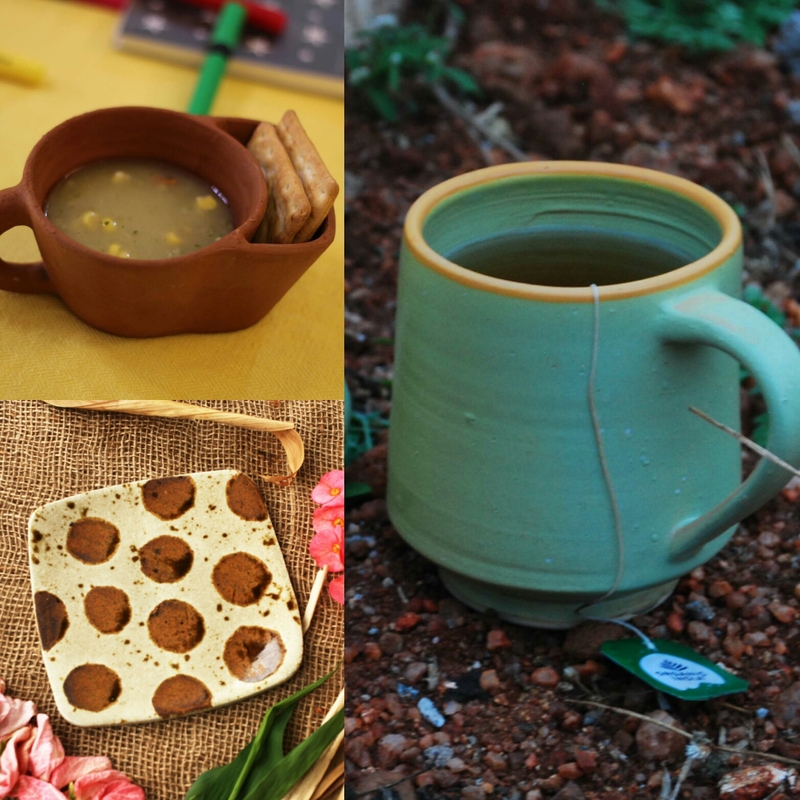 And last but certainly not least – handcrafted expressions in pottery using clay, terracotta and ceramics added elegant touches to our world. We’ve really enjoyed looking back at the year’s style with you – it’s been truly delightful. See you on the other side in 2018 with more style and more goodies !